Grosvenor Engineering Group are proud to announce Elmo Pavish as a finalist for the Young Achiever of the Year award in the 2017 Fire Protection Industry Awards. 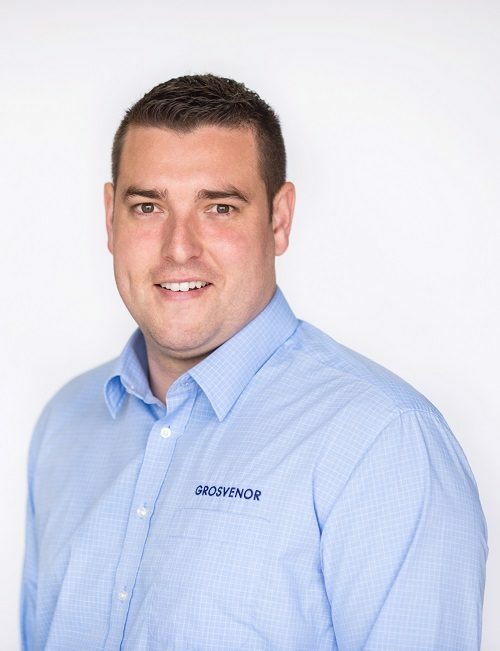 Elmo joined Grosvenor in February 2015 as a Fire Technician before becoming a Fire Client Account Manager in the Perth office. Through his achievements, strong work ethic and leadership skills he relocated to our Melbourne branch as a Project Team Leader in January 2017. Elmo was promoted again in less than six months and now leads the Melbourne Fire team as Regional Service Manager – a position he’s very capably managed since May 2017. Congratulations Elmo! Your invaluable contribution to our customers, our people and our business is observed on a daily basis in Grosvenor – it’s wonderful to now see this recognition acknowledged externally, amongst your peers in the Fire Industry!